Sleek looks and more handsome than previous 6 Series. Powerful yet economical 640d has an epic engine. Amazingly refined. More of a grand tourer than a sports car. What do you get if you combine refined comfort, strong performance and good looks? 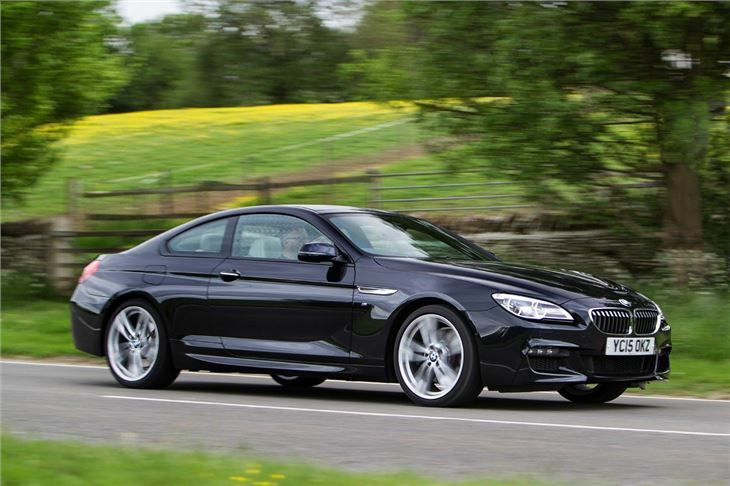 The answer is the BMW 6 Series. 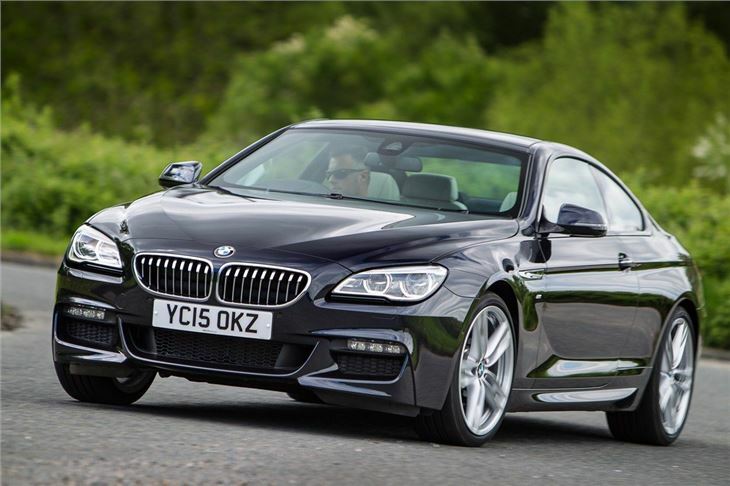 It is the perfect car when it comes to covering long distances in style and now in its third generation, it seems BMW has really perfected the art of the 'grand tourer'. It's a joy to drive and a motor that's guaranteed to get attention. 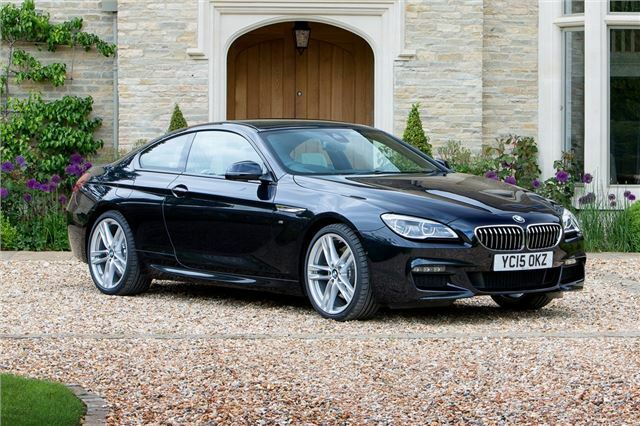 This 6 Series is certainly better looking than the previous incarnation - the drooping front end has gone for starters - and it's now a sharper and more elegant design but with the same classic BMW short overhangs and long bonnet. Inside there's a similar cabin to the latest 5 Series with a high quality feel and a cockpit that's focussed toward the driver. It's even fairly practical with two rear seats that are more spacious than before (but still pretty tight) and a usefully large boot. 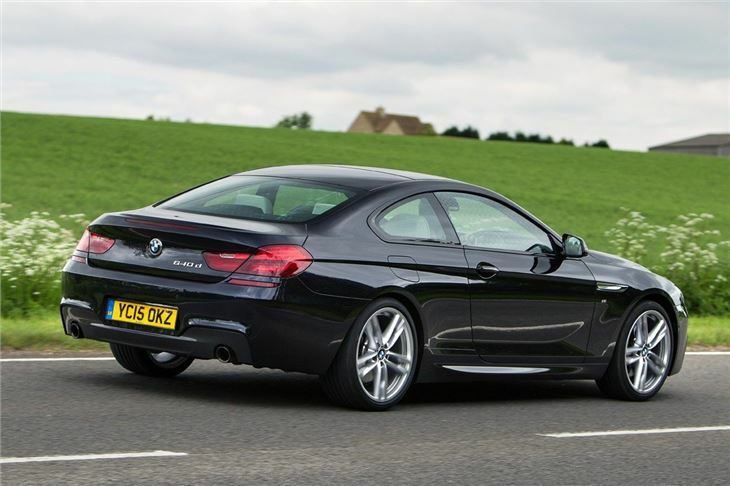 There's a choice of three engines with two petrols in the shape of the 640i and 650i plus the exceptional 640d. And it's the twin-turbo diesel with 313PS which is the star of the show. 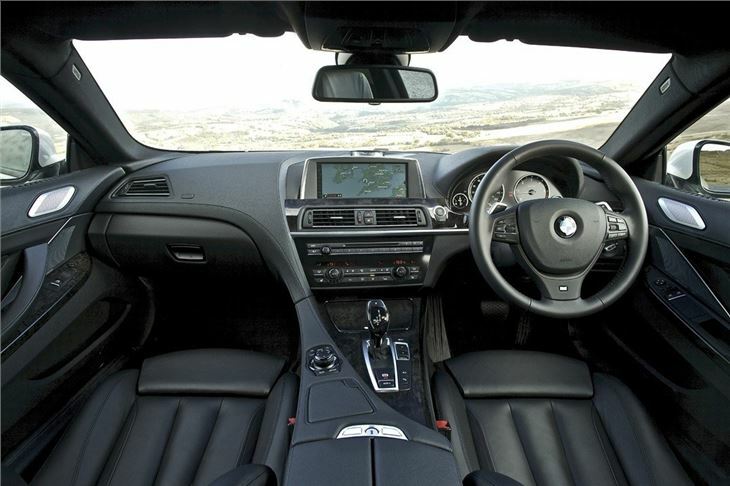 It's perfectly suited to the 6 Series with smooth yet punchy performance but what is most impressive is fuel economy. 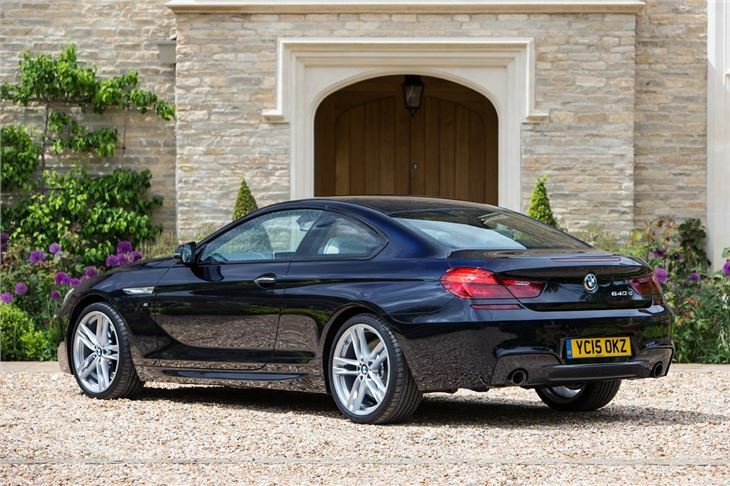 Of course this doesn't come cheap with prices starting at around £60,000 but the 6 Series is at least well equipped for that money. All models have leather upholstery, electric seats, a multimedia navigation system and xenon headlights to name but a few. An eight-speed automatic gearbox is also standard fit. 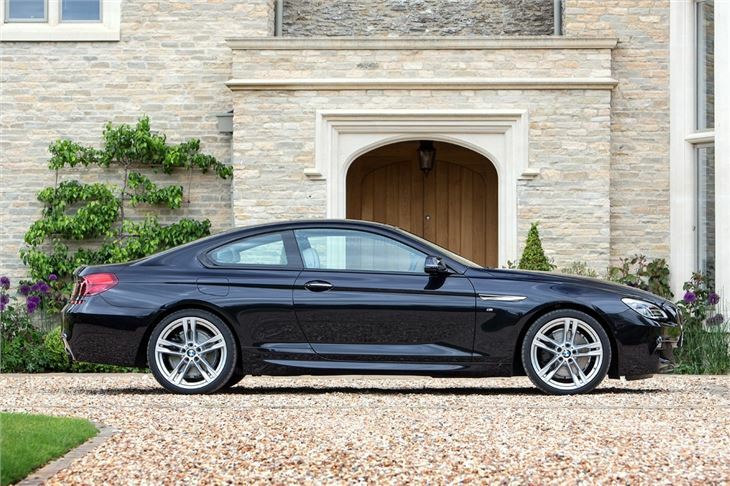 There's very little else that naturally competes with the 6 Series. The Mercedes SL-Class and Jaguar XK are similar coupes (or convertibles) but neither is available with a diesel engine which makes the 640d a unique package and one that's very attractive.